Heavenly Father, physician of our souls and bodies, Visit and heal us! Heavenly Father who have sent our Lord to heal every sickness. Visit and heal us. Grant patience in this sickness, strength of body and spirit, and recovery of health. 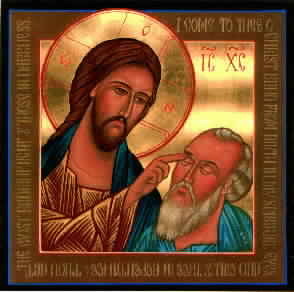 Lord, You have taught us to pray for each other that we may be healed.